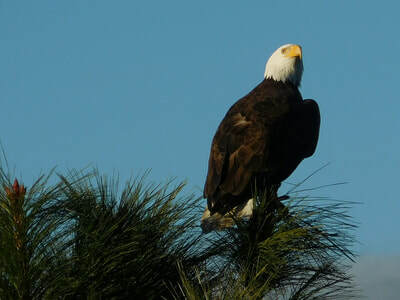 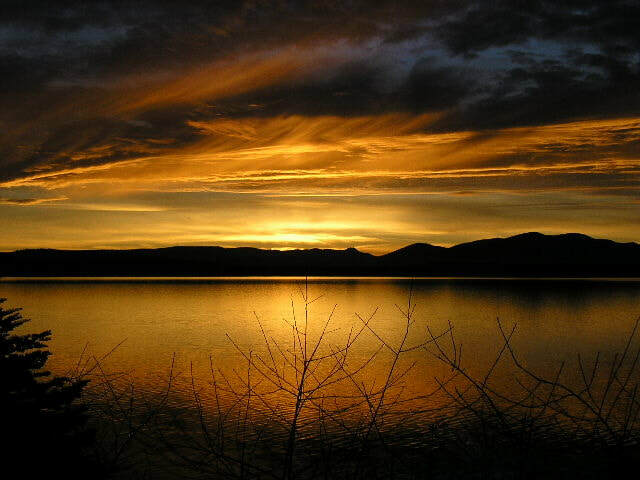 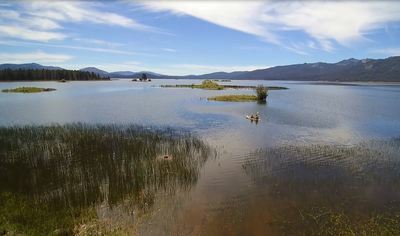 ​Lake Almanor and the surrounding area has some of the most beautiful scenery anywhere. Take a drive or a hike in just about any direction and you'll be sure to find natural beauty. 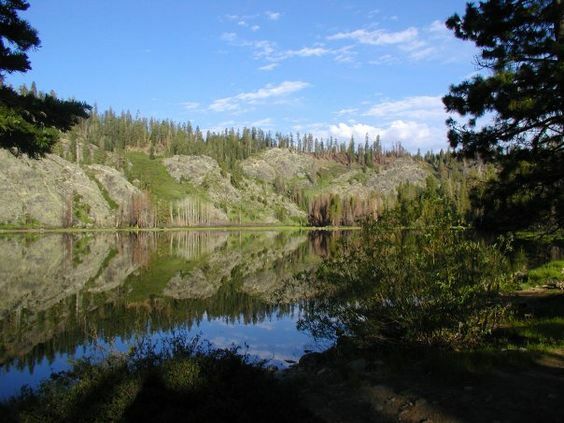 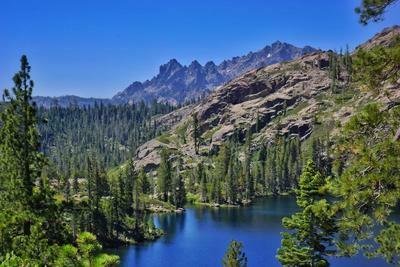 There are literally hundreds of high mountain lakes and crystal clear streams surrounding the Lake Almanor area.